In Australia, we get 18 weeks paid parental leave at the minimum wage, if we are eligible. But when you look at what mums and some dads in other countries get, you’ll realise we are very behind when it comes to valuing the job of parents. Still, we are better than America that remains the only country in the developed world to NOT have a federal parental leave scheme. Check out what leave entitlements parents get in other parts of the world – and then move to the best one! Oh to be a parent in this Scandinavian forward-thinking country! They get a whopping three years of parental entitlements. For mothers, this begins 30 days prior to bub’s due date. Then they are given 105 paid days leave (about four months). Paternal leave is also given, with dads getting 54 working days (about nine weeks). In addition to this, paid parental leave, which can be split between both parents, covers another 26 weeks. All up, that’s one year of paid parental leave, oh and this can be split so you and your partner could look after your little one on alternate days or weeks. If parents chose not to go back to work after their maternity/paternity leave, they are then entitled to paid childcare leave that continues until their little one is three years old! Oh and this ‘allowance’ is also paid if the child stays home with another relative like a grandparent. And let’s not forget the ‘baby box’ given to expectant parents that contains clothes and other necessary items, such as nappies, bedding, towels and baby products! In Russia mums get 140 days of maternity leave at full salary. The first 70 days are taken before the birth, and then the next 70 days afterward (but you get more days if you are having twins or multiples). After this time, mums can remain on leave for a year-and-a-half, but only at 40 percent of their salary. Oh, and your job is safe for three years! But Dads get zilch. British mothers get a full year of parental leave, 39 weeks of which is paid. But this can be split by both parents allowing them to tag team taking care of their baby. Dads are also eligible for two weeks of paid leave, and both parents can request up to four weeks per year of unpaid leave. All pregnant mums are also entitled to paid time off for prenatal care. In Kazakhstan, paid maternity leave is 126 days (longer for labour complications or multiple births), but mothers are also allowed to take unpaid ‘childcare leave’ from their jobs until their child turns three years old. Employed and self-employed pregnant women are entitled to 100 percent of their salary during maternity leave. This starts a month before their due date and goes up until bub is six months old. This is mandatory paid leave! That said, mums can opt to transfer this, either full or partially, to their baby’s daddy and return to work. 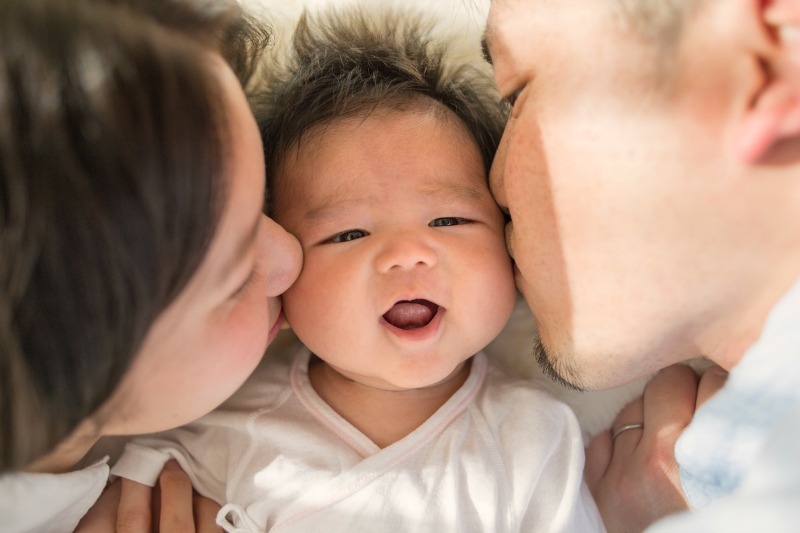 Parental leave after the baby is aged six months is also offered. This is the personal right of both parents to take and they may take it for 8 (for the first and second child) or 30 months (for twins, third and every subsequent child). Another pro parents Scandinavian country, Sweden gives parents up to 480 days of leave for each child, and this can be used however they want until the child turns eight. This means that a parent could take, say six months off, go back to work for two years, then take eight weeks off, go back to work again, and so on, for eight years! Whatever the configuration, the employee is paid 80 percent of his or her salary during leave, regardless. The richest country in the world is the worst when it comes to a federal paid parental leave policy. They don’t have one. 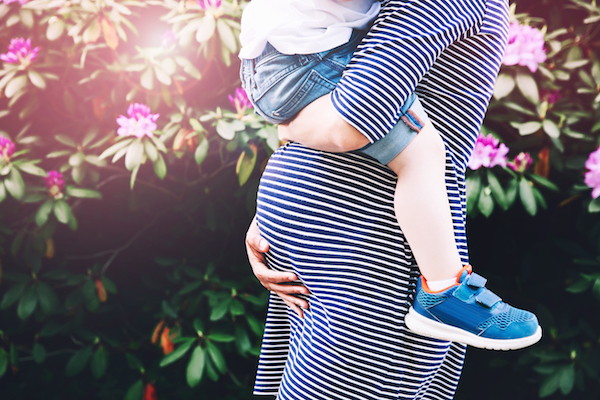 American mums can take 12 weeks UNPAID leave from their jobs when they have a baby, but have no guarantee of it being left open to them if they take longer than this. According to the law in Portugal, a new dad should not spend less than five days with his baby or he’ll be fined for avoiding his parental duties. Oh, and parental leave is 120 days. Since scraping their awful one-child policy, for one that encourages couples to have two children, Chinese mothers are given 128 days of paid maternity leave. In Canada paid maternity leave is mandated, and your job is guaranteed after you’ve taken it. The length of leave depends on how long you’ve been with a company, but can last between 17 weeks and an entire year. The government also offers the option of 35 weeks of leave for both parents, to split up among themselves as they see fit, with a payment of $485 per week. A French woman is entitled to 16 weeks of maternity leave for her first and second child but 26 weeks for her third. She is not required to disclose her pregnancy until she decides to take leave and her job is open to her when she returns. Parents are also entitled to parental leave after maternity leave, should they decide to reduce their hours or temporarily stop working. If you are a pregnant woman in Denmark you are entitled to four weeks of prenatal leave, and required by law to take leave for the first two weeks after giving birth. Mothers are then entitled to 14 weeks of paid maternity leave. For public employees, this is full salary rate but private employees can negotiate a higher rate of pay from their employers if they wish.